Earth Day 2019 is rapidly approaching, and with this year's crucial Earth Day theme of "Protect Our Species" the SCC Library has created a fun activity to help us all do just that. 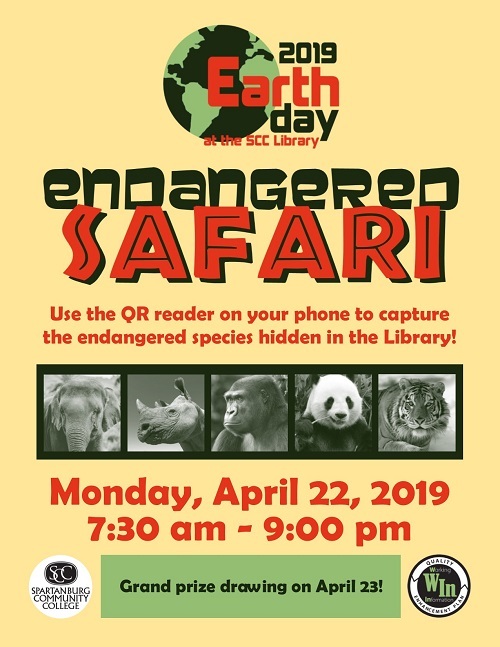 Join us at the Central Campus, Tyger River Campus, Downtown Campus, and the Cherokee County Campus Libraries on Monday, April 22 for the Endangered Safari. Ten endangered species will be hidden throughout the Library. Find the endangered animals, then use the QR reader on your phone to answer quiz questions about the species you've found. A prize winner will be selected from those who identify all ten animals. 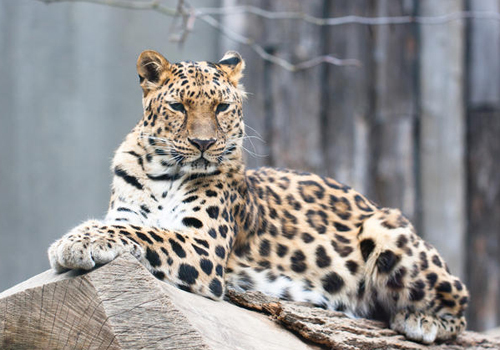 Often hunted for its beautiful fur, the Amur Leopard has topped the critically endangered list since 1996, with only 70 individual cats known to exist. With both Cross River Gorillas and Mountain Gorillas classified as critically endangered, two out of five gorilla subspecies are in danger of extinction. 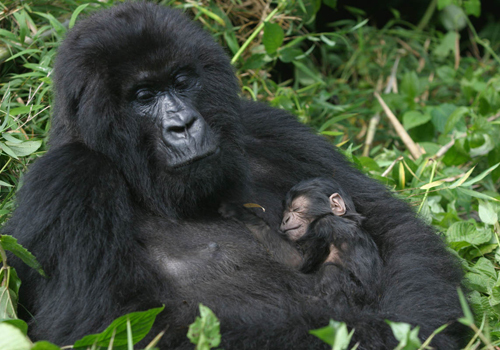 There are only 200-300 Cross River Gorillas estimated to exist. 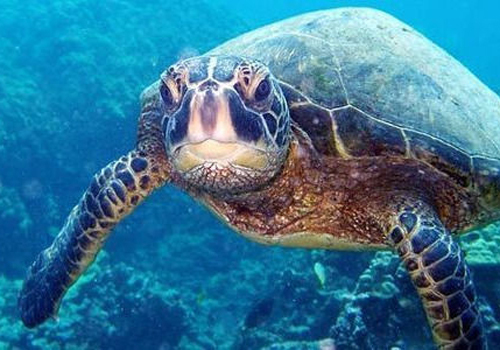 In the last 100 years, the Leatherback Turtle and the Hawksbill Turtle have lost up to 90 percent of their population, 10 percent of which has been lost in the last ten years. With approximately 80 percent of their population lost in the past 75 years, the Sumatran Orangutan has become endangered through mass deforestation. 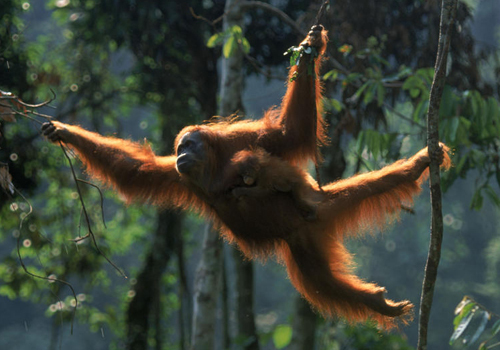 Only 6,600 Sumatran Orangutans are known to exist. 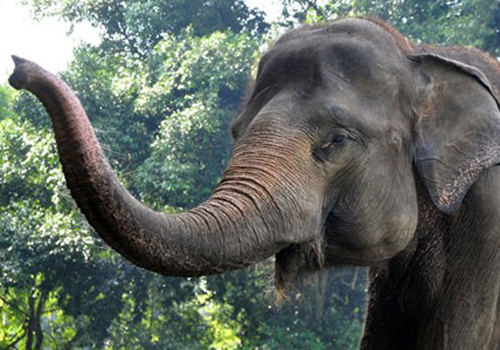 Deforestation has reduced the Sumatran Elephant population by 70 percent in the past 25 years. Less than 2000 are thought to exist. 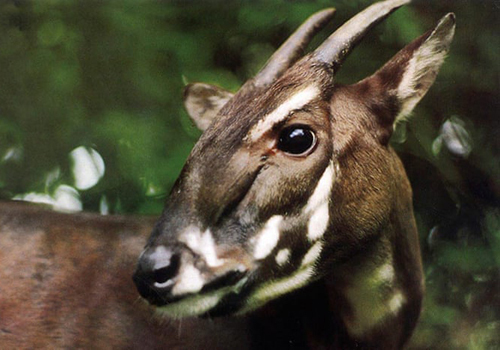 Discovered in 1992 in Vietnam, this previously-unknown species was already critically endangered, making it one of the rarest animals on Earth. 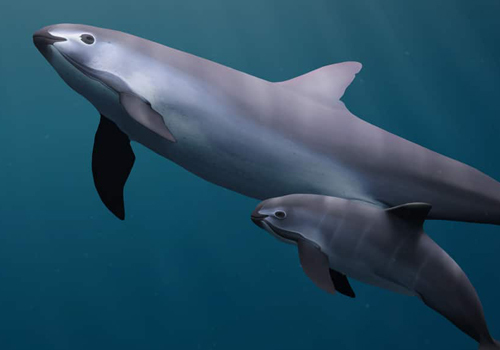 With less than 100 thought to exist, this rarely-seen marine mammal's extinction is predicted at any time. 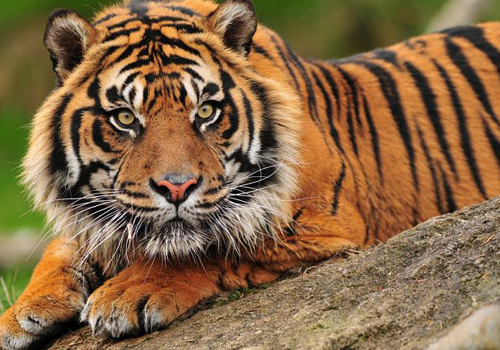 Both the South China Tiger and the Sumatran Tiger currently face the threat of extinction. Three of the nine tiger subspecies have already disappeared, and there are only 500 Sumatran Tigers known to exist. 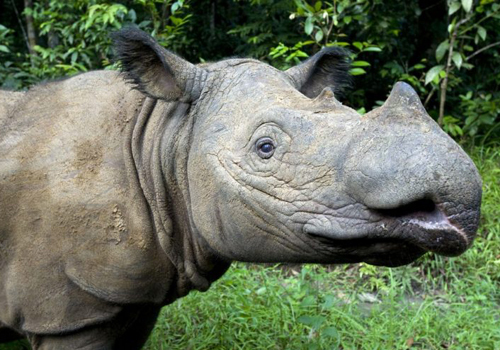 Three of the five species of Rhinocerotidae, the Black Rhino, the Sumatran Rhino, and the Javan Rhino are all endangered, with only 60 - 100 of each Rhino species remaining. 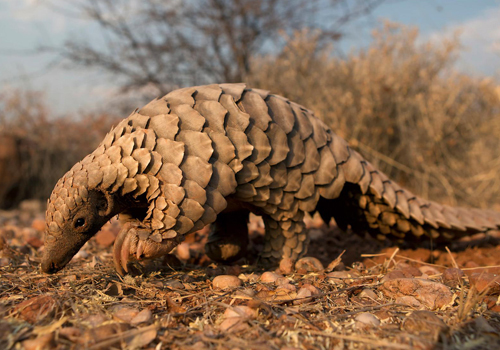 Widely hunted for their scales, the Pangolin are the most trafficked animal in the world. Eight species of Pangolin are currently threatened with extinction. Help us round up vulnerable species in our Endangered Safari at the SCC Library, all campuses on Monday, April 22 - all day! Earth Day. EarthDay Network, 2019. “Endangered Species.” AnimalPlanet, Discovery Communications, 2019. Kovach, Robert and Bill McGuire. "EndangeredSpecies." Guide to Global Hazards, Philip's, 1st edition, 2003. Credo Reference. “Top Ten Most Endangered Animals.” One Kind Planet, Onekind, 2016.